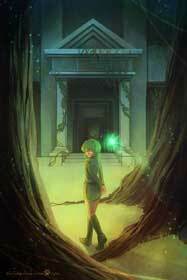 Saria is a minor protagonist in the Legend of Zelda: Ocarina of Time (1998) and a childhood friend of Link in the game. She becomes the Forest Sage. 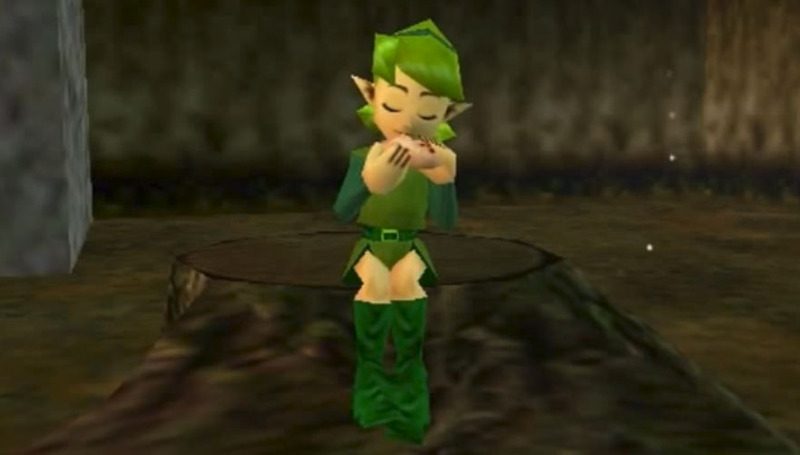 Saria did not appear directly in other Legend of Zelda games again. 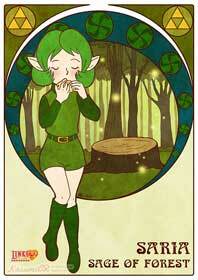 Saria’s name is actually coming from one of the towns in Zelda II: The Adventure of Link.